Just like believers are called to faithfully manage God’s resources for God’s glory, leaders are called to be wise stewards of their leadership. God expects them to nurture those He has placed under their care and challenge those folks to become all God has created them to be. 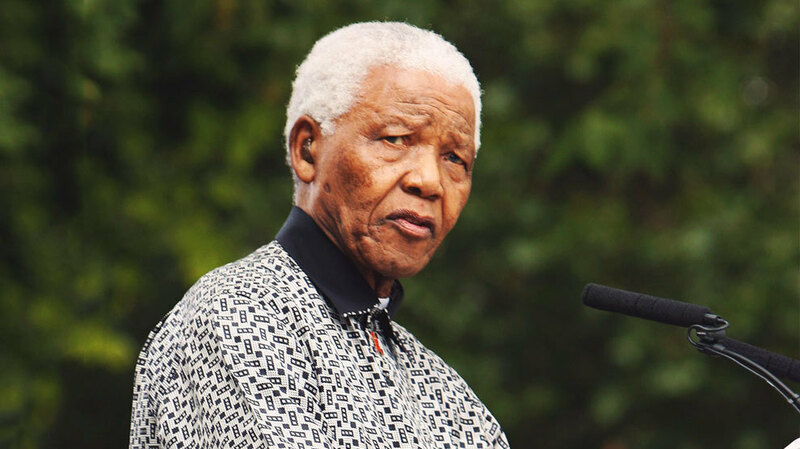 Tell us in the comments what your favorite quote from Nelson Mandela is. Then, read about the top five characteristics of Godly leaders. Get Started Making a Plan for Your Future. Order Financial Peace University Today!